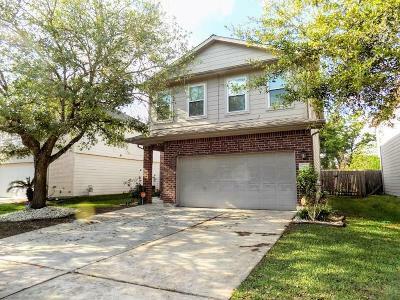 Nice and Affordable 2 Story Home. 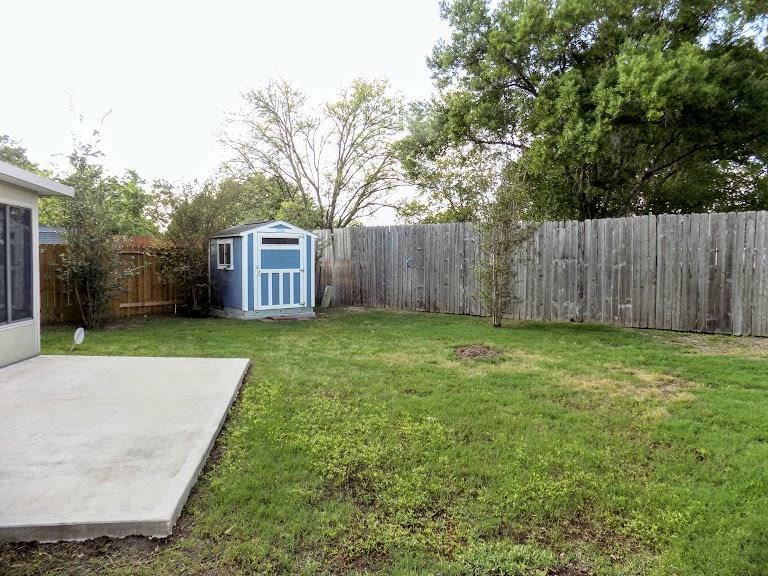 This is the perfect place to start and grow. 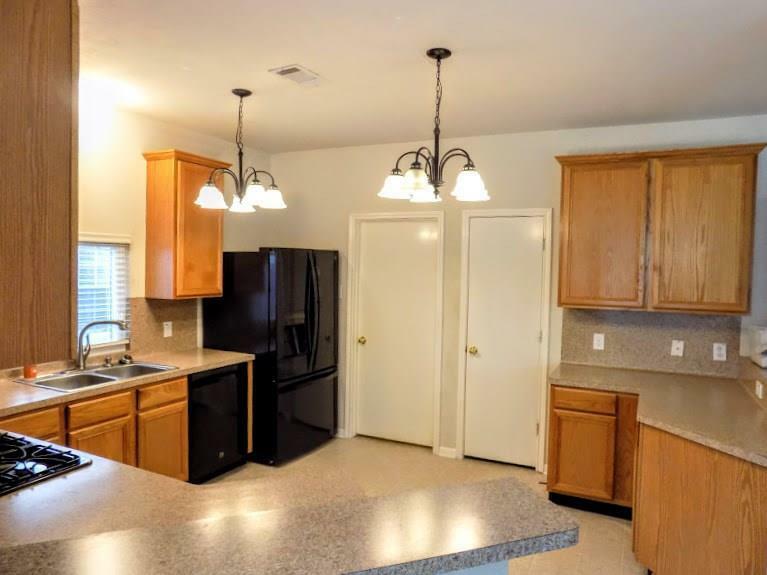 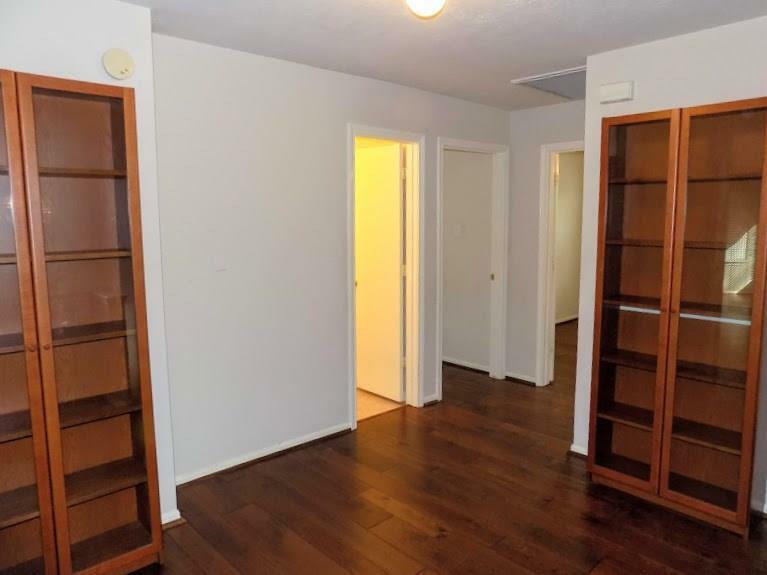 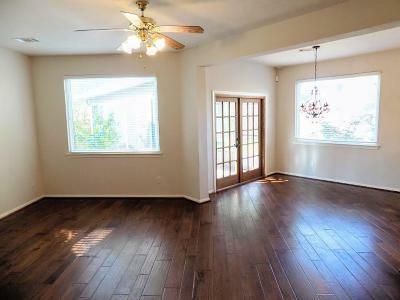 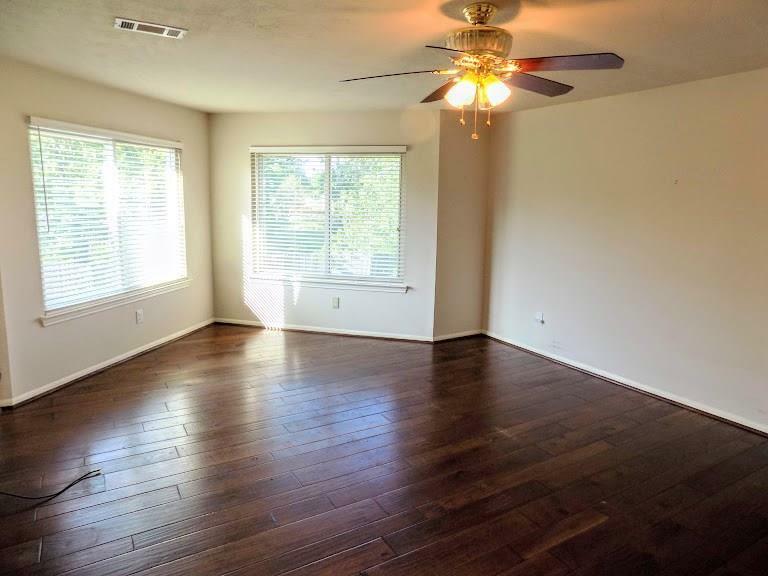 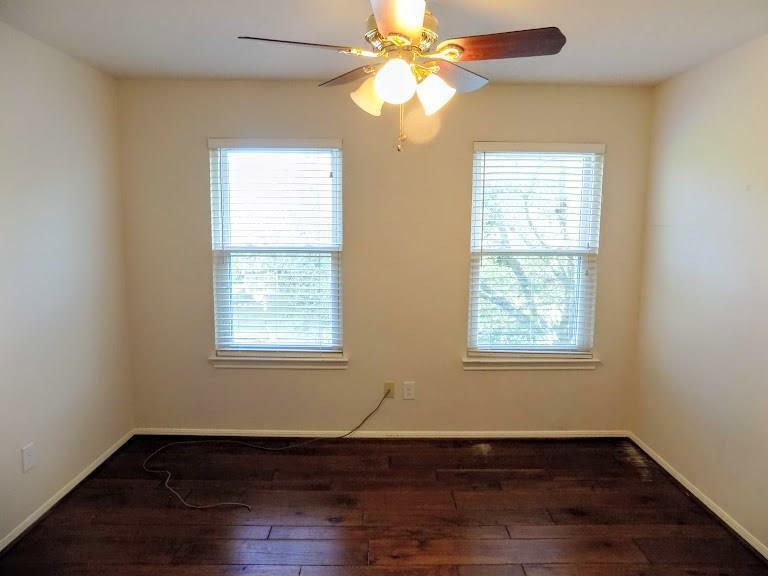 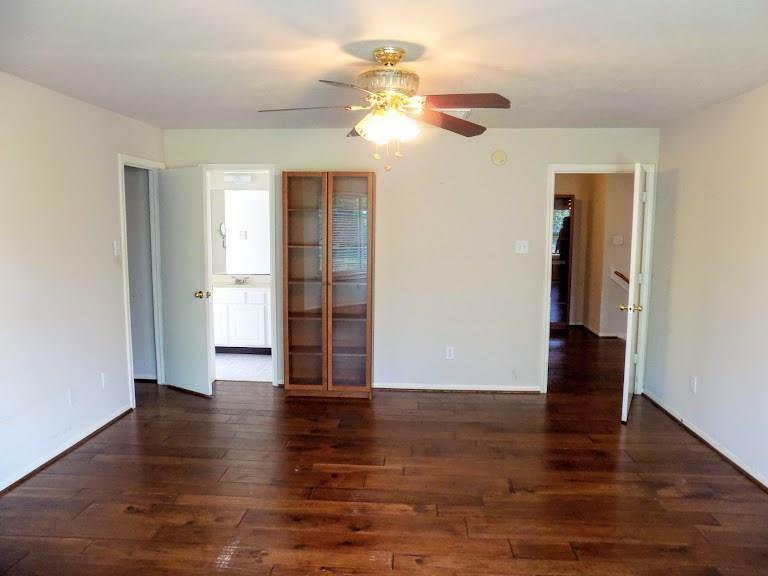 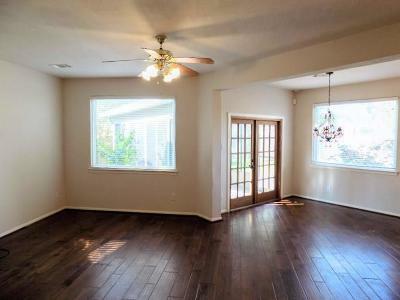 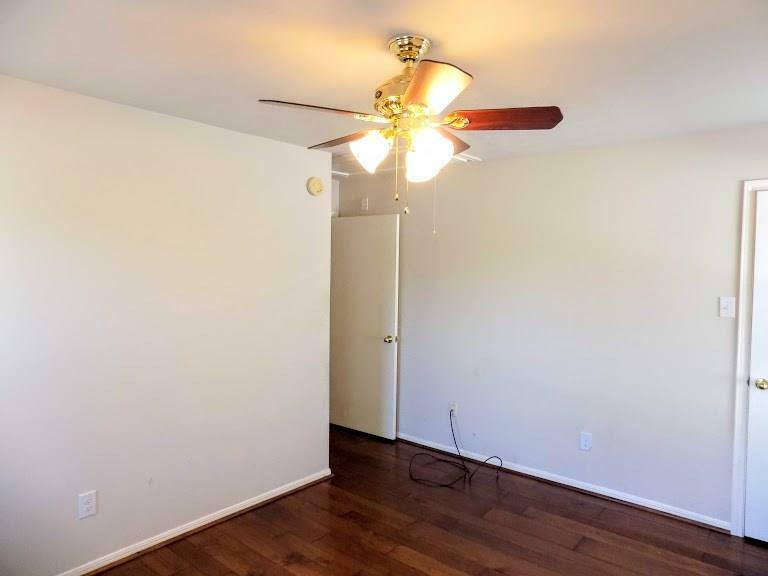 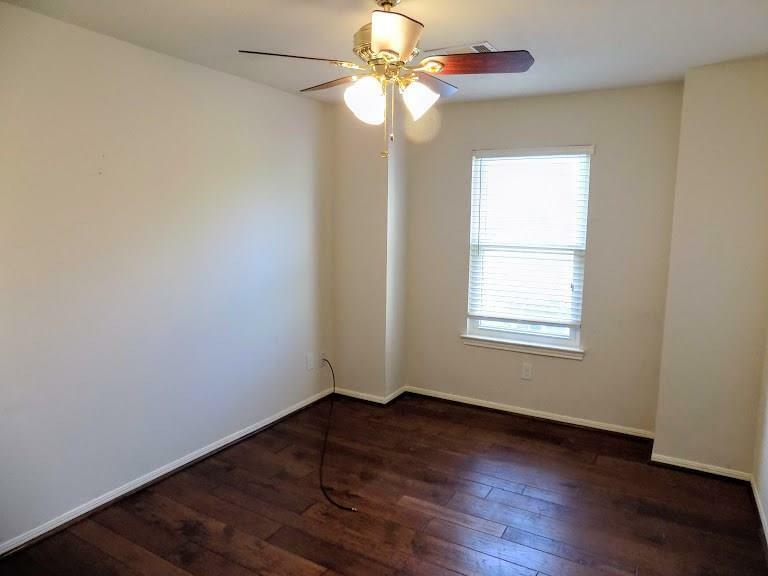 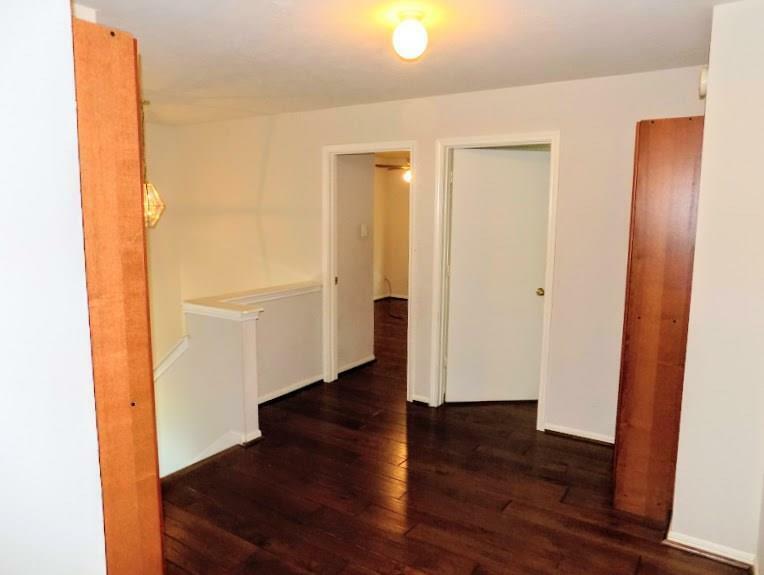 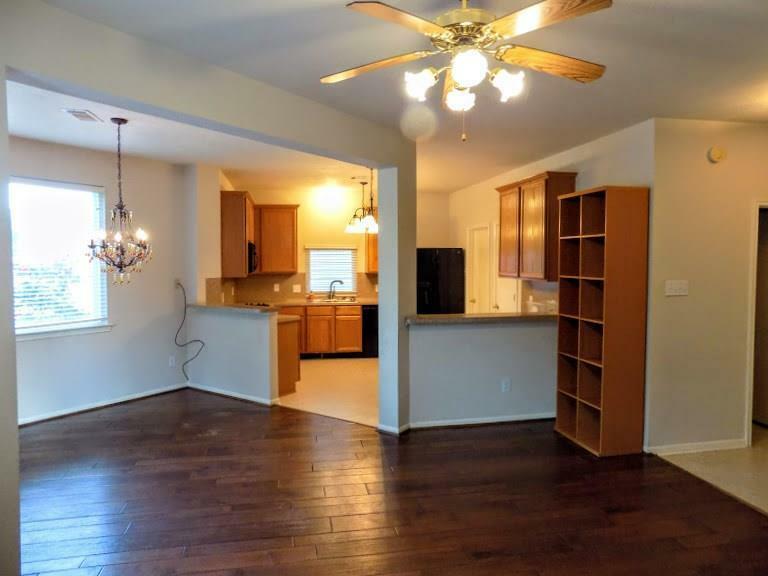 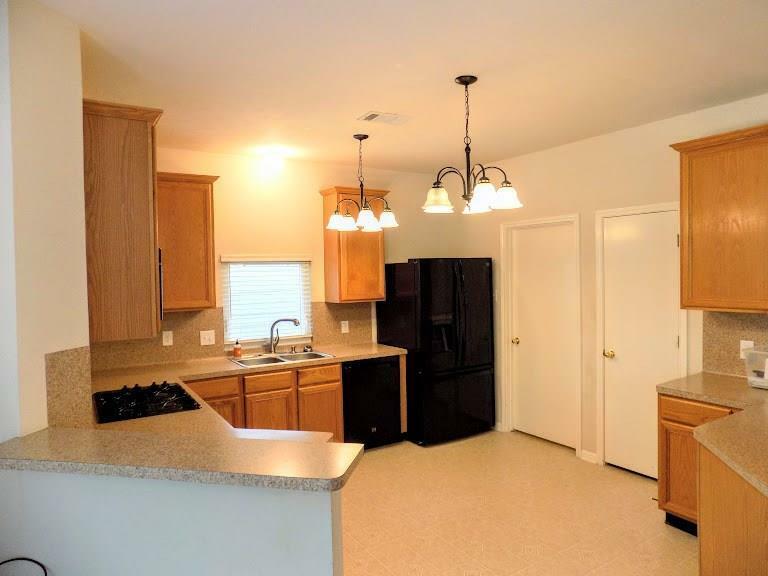 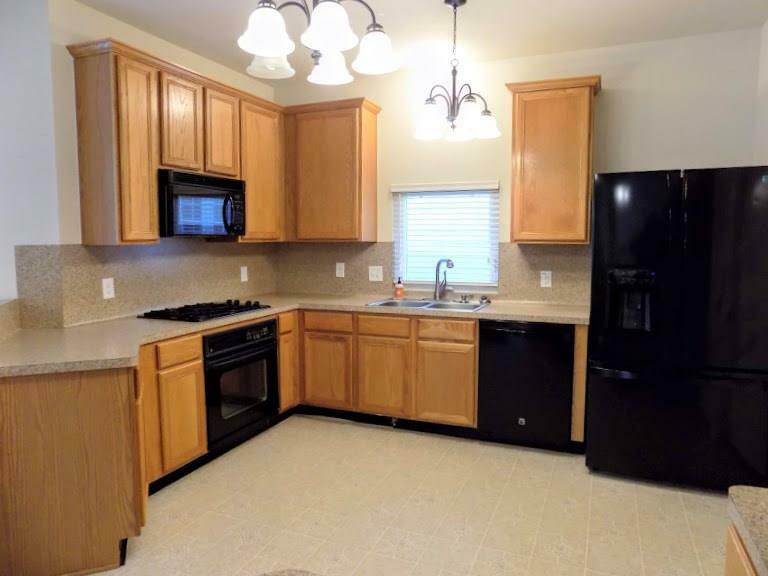 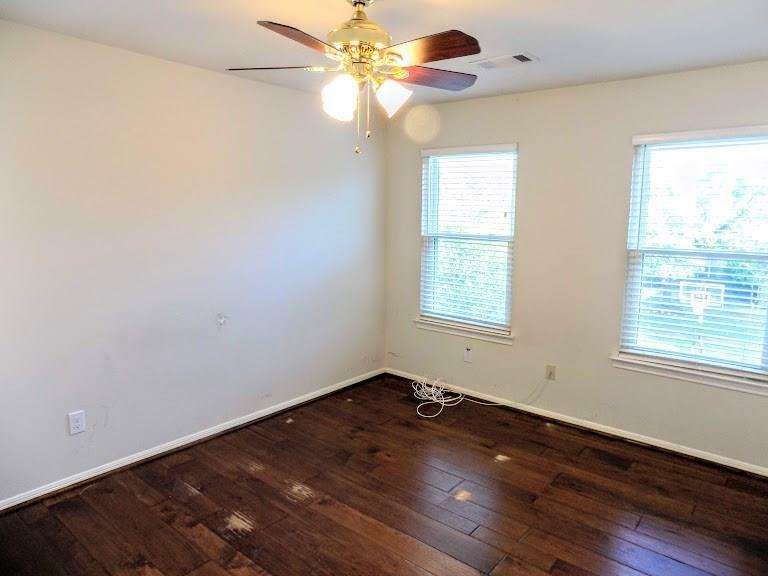 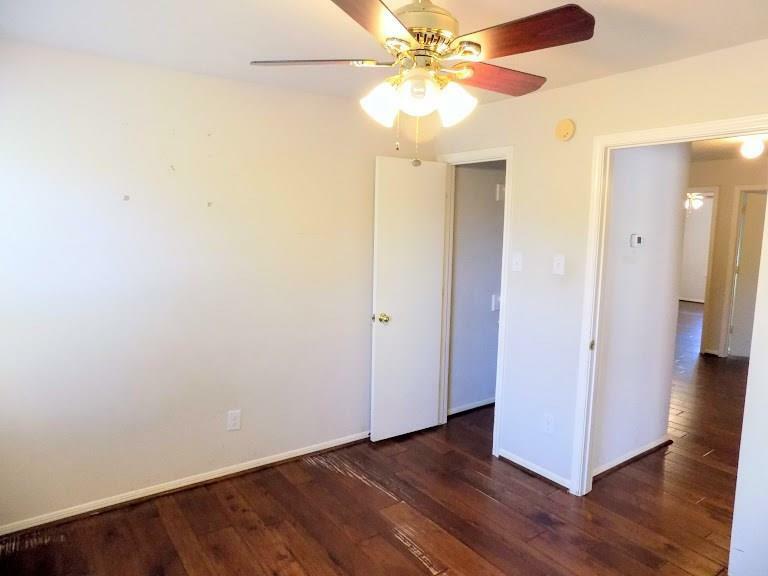 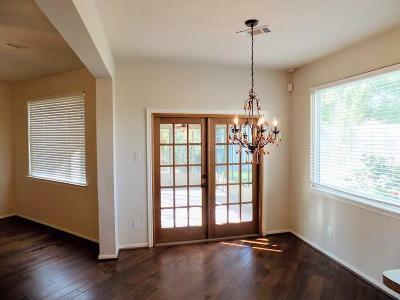 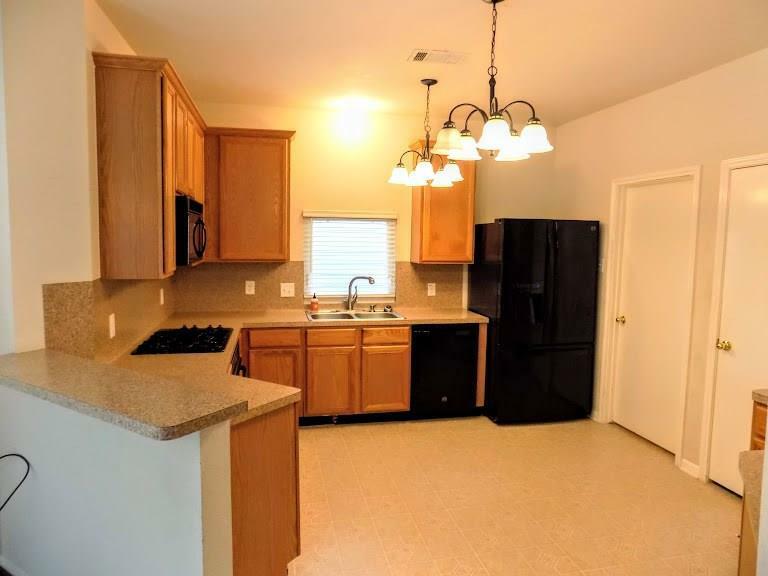 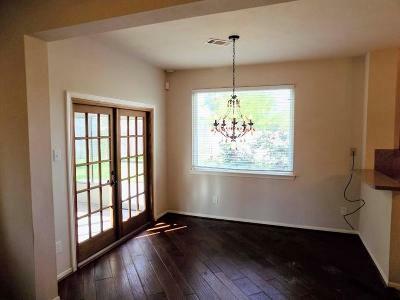 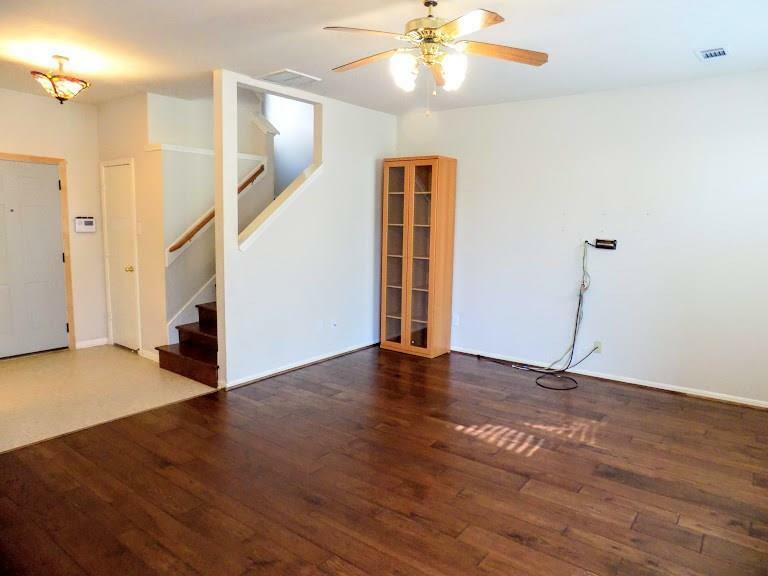 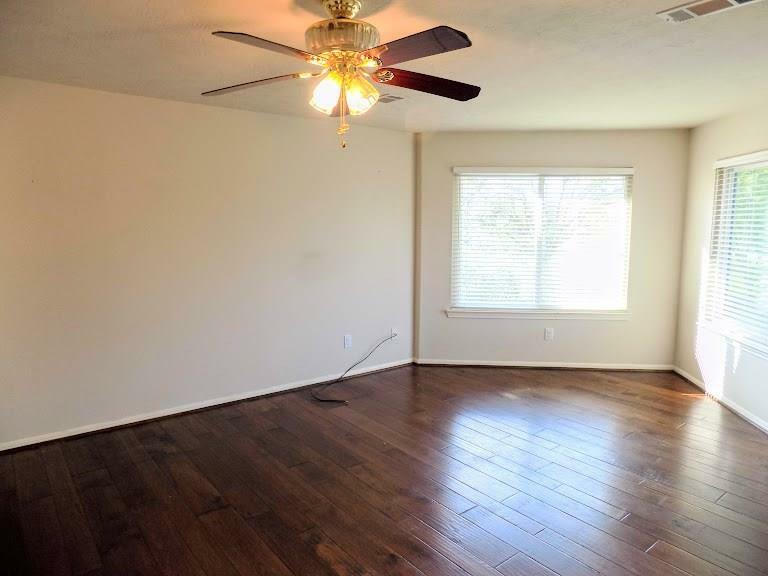 Home features wood floors throughout, 4 spacious bedrooms, 2.5 baths, open kitchen with all appliances overlooking the living room and dining rooms. 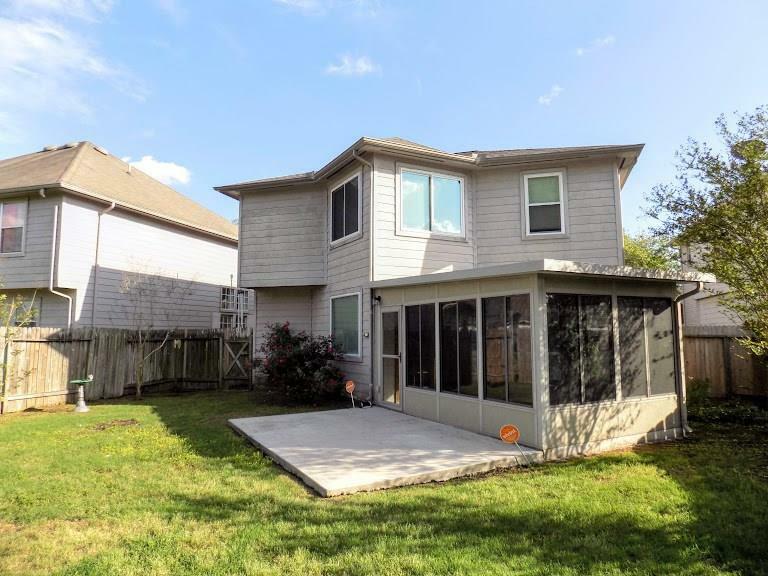 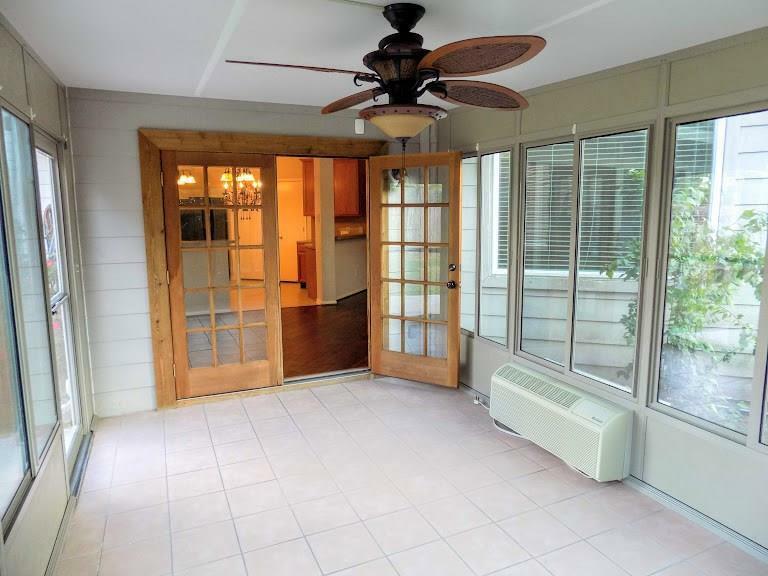 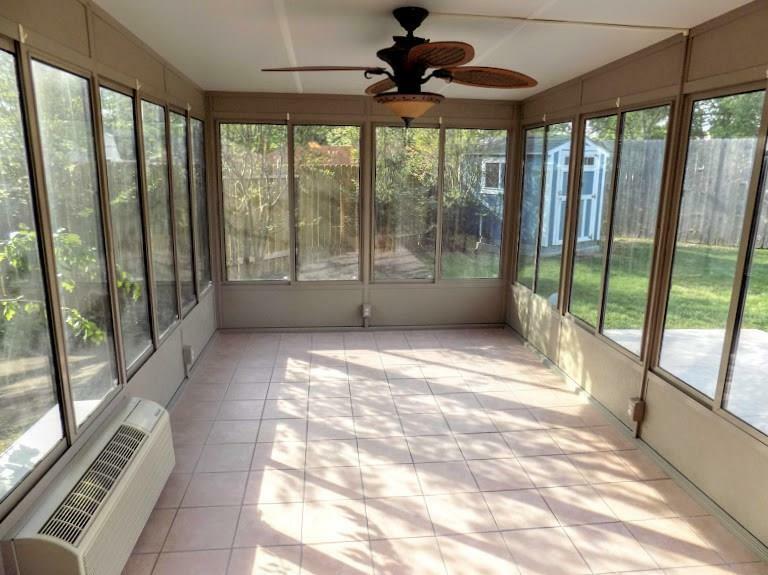 Enjoy the outdoors in your handsome fenced yard with patio and sunroom. 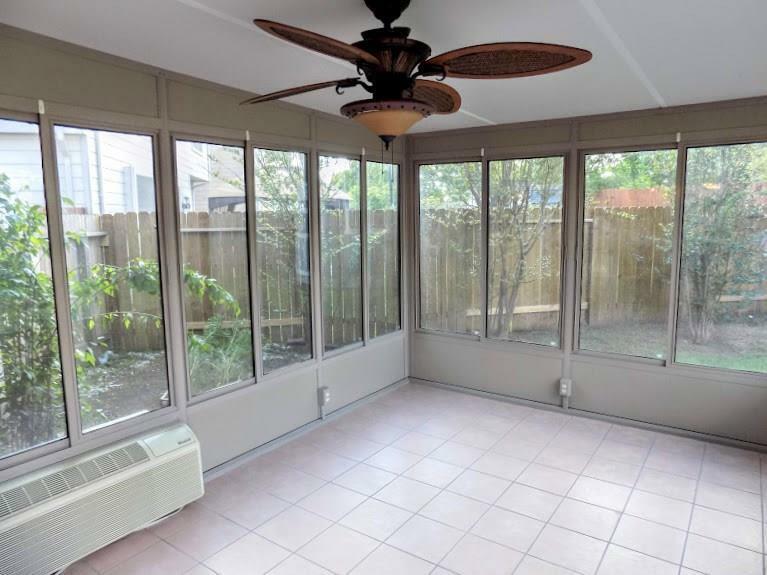 The sunroom has heating and cooling system. 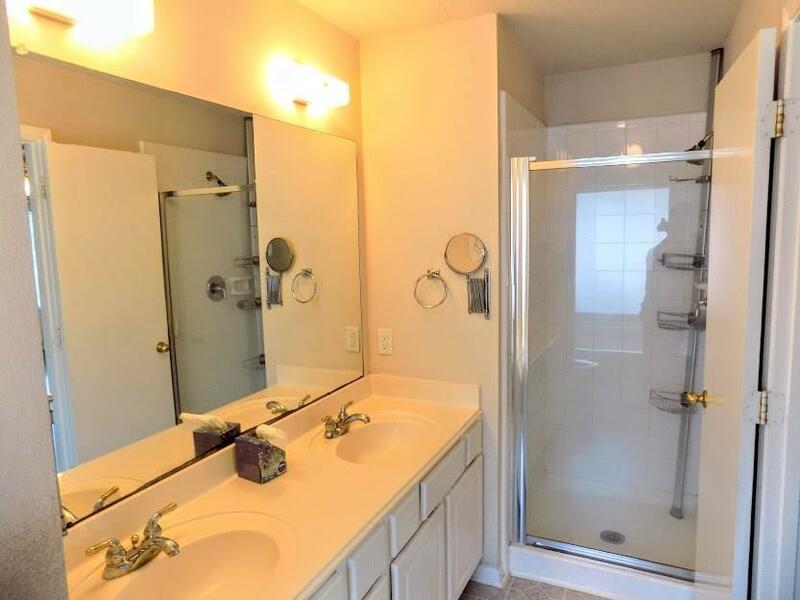 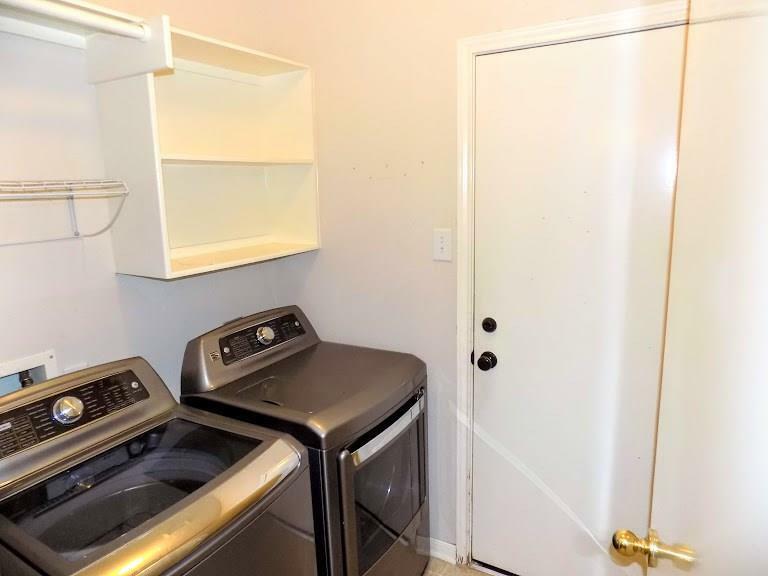 Modern washer, dryer and refrigerator are included. 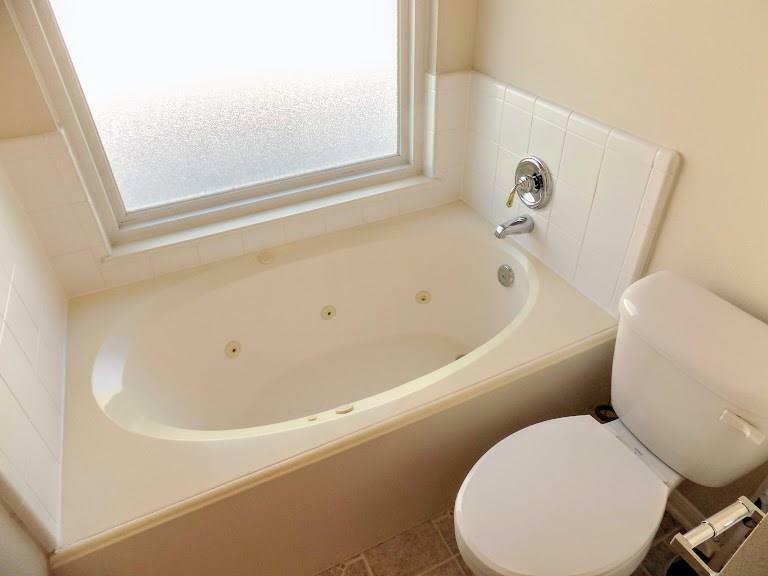 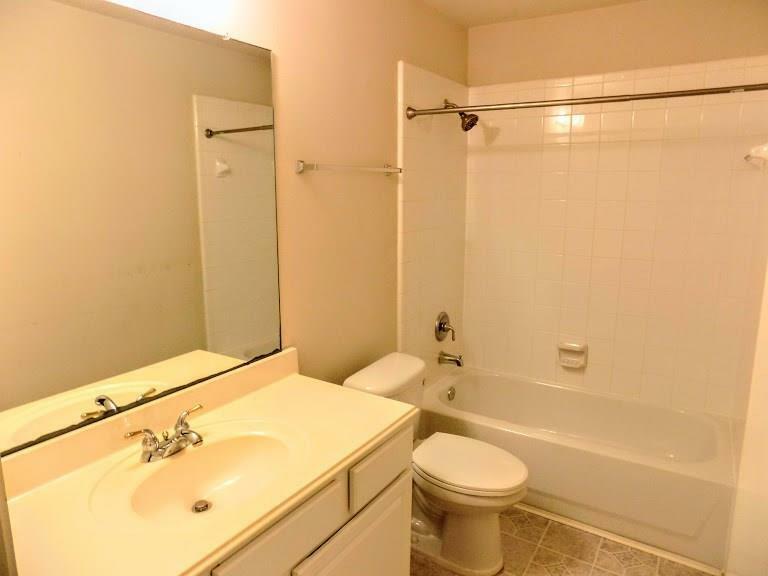 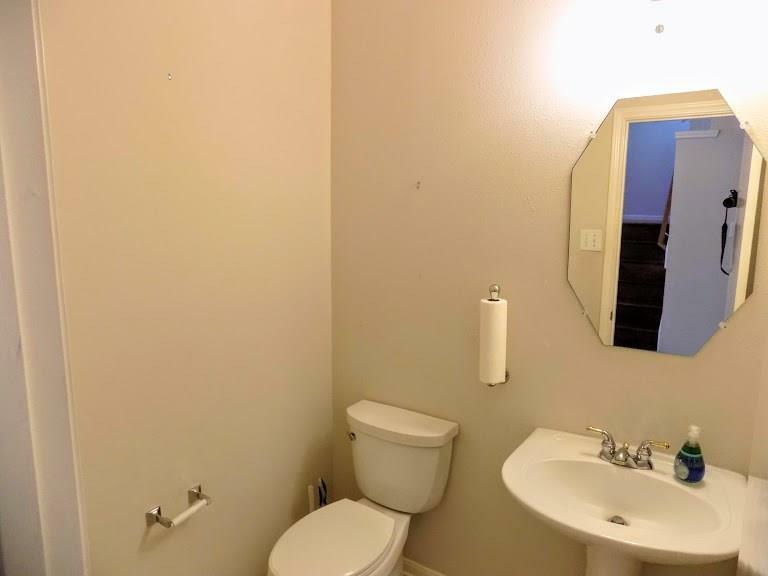 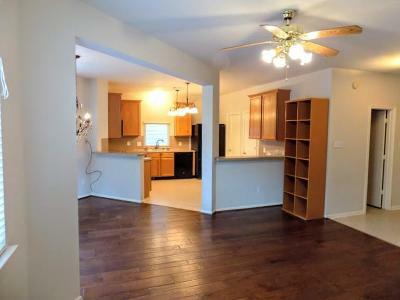 Perfect for the owner occupant or investor. 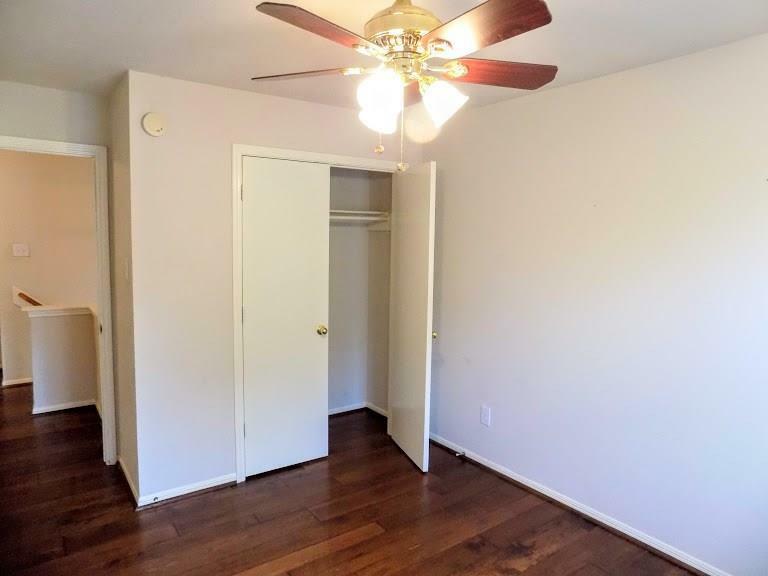 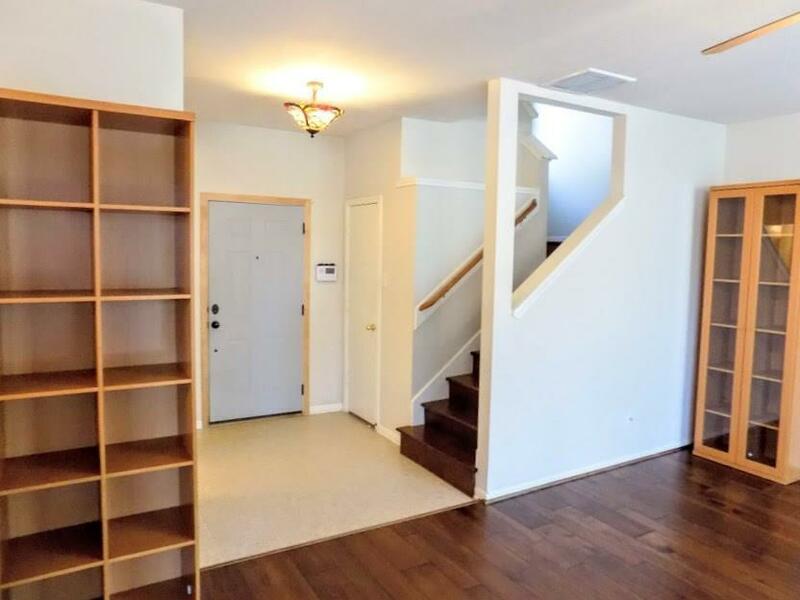 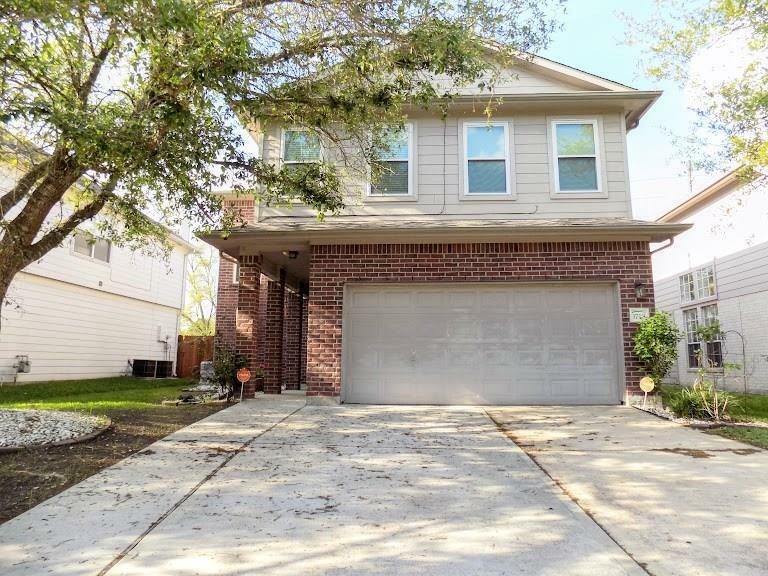 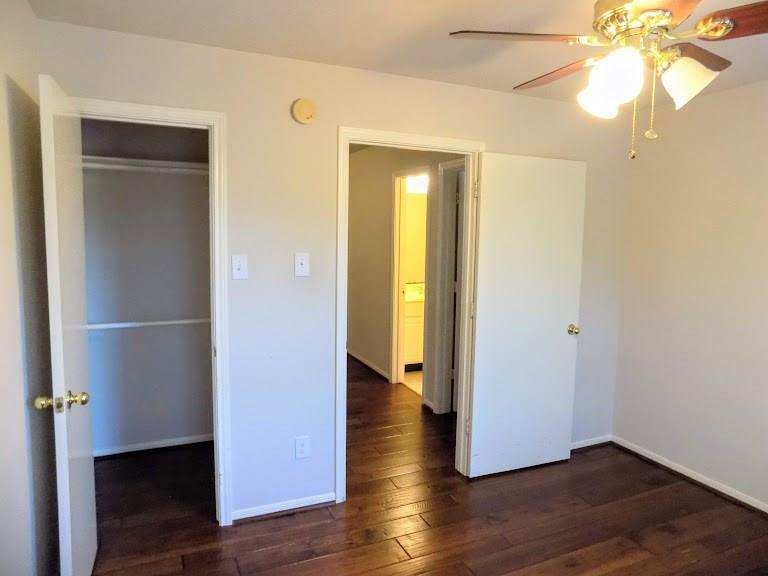 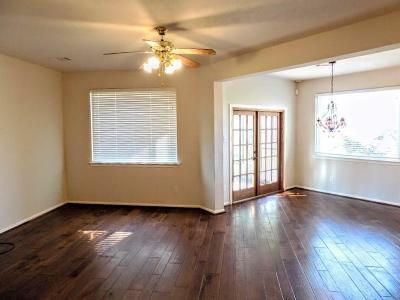 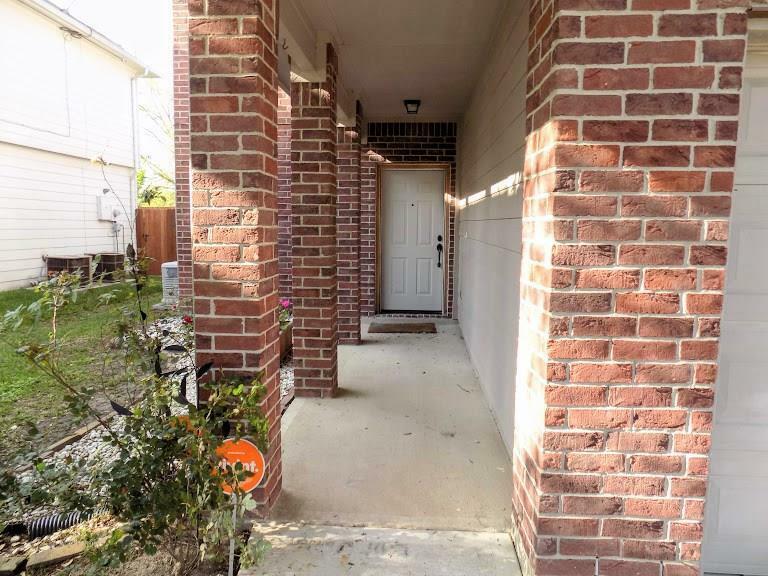 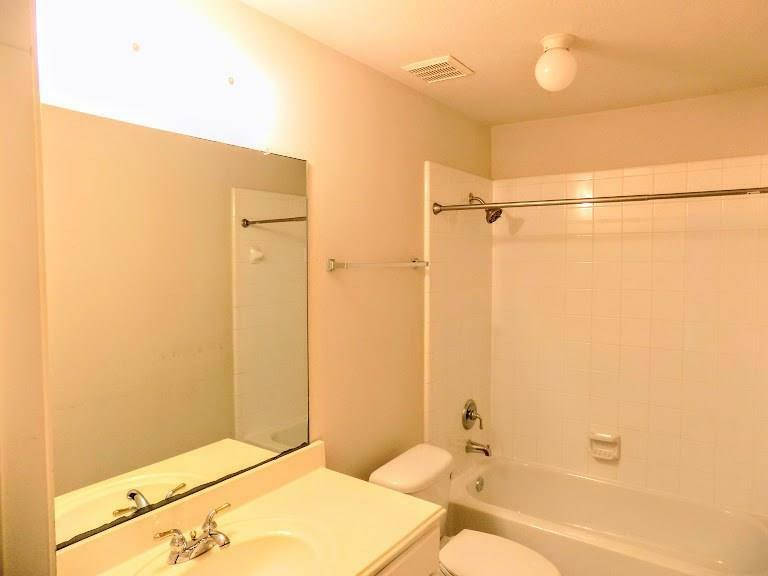 Easy access to the Ft Bend Tollway and schools. 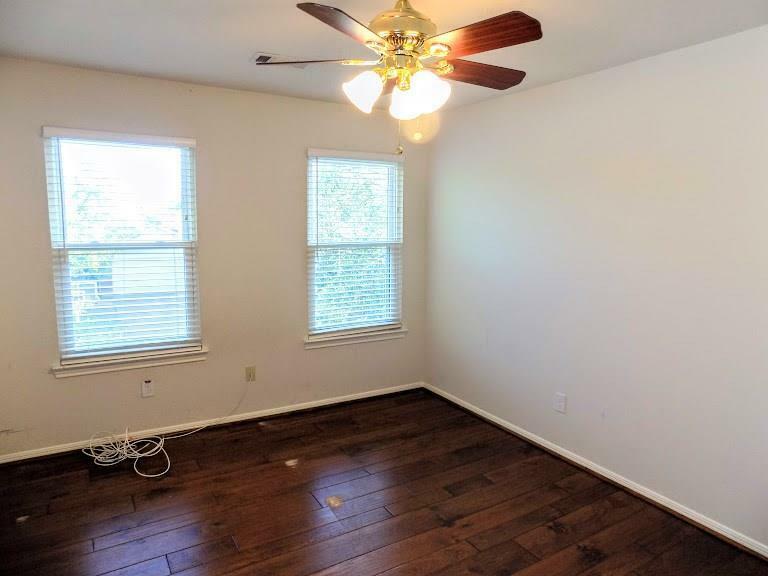 This home has a brand new roof.